Our mission is to provide quality, affordable housing opportunities and promote maximum independence in our community's lower income families, elderly and persons with disabilities. Our amenities include dishwasher, washer and dryer, garbage disposal and air conditioning. See each property below for more details! 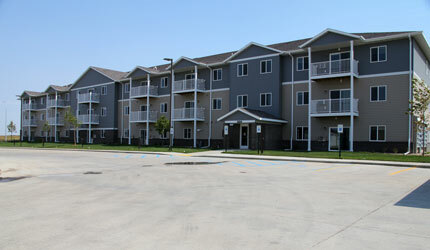 Amenities include dishwasher, garbage disposal, air conditioning and washer and dryer in each unit. Sunset Ridge features a large playground located within walking distance to middle school.